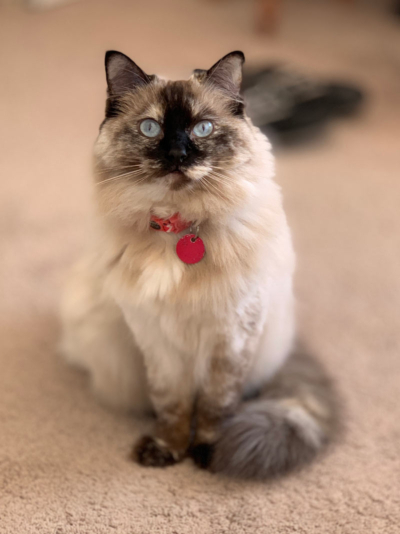 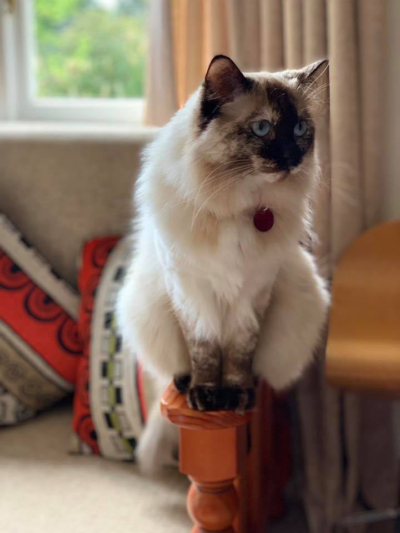 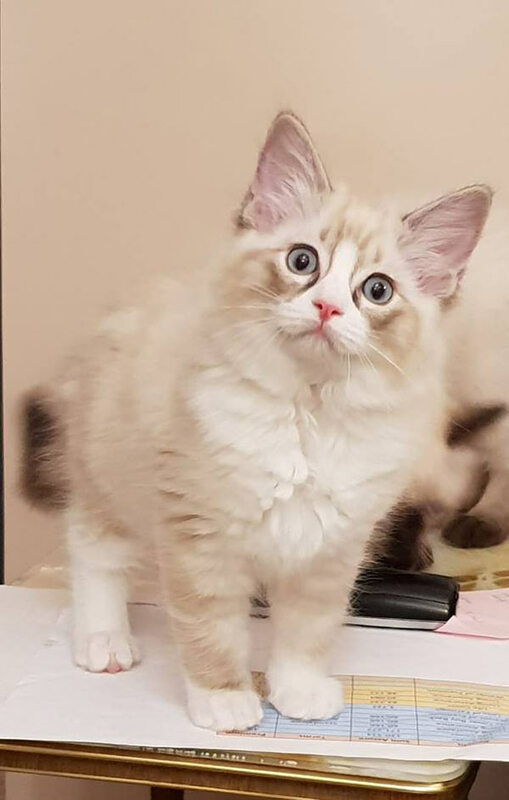 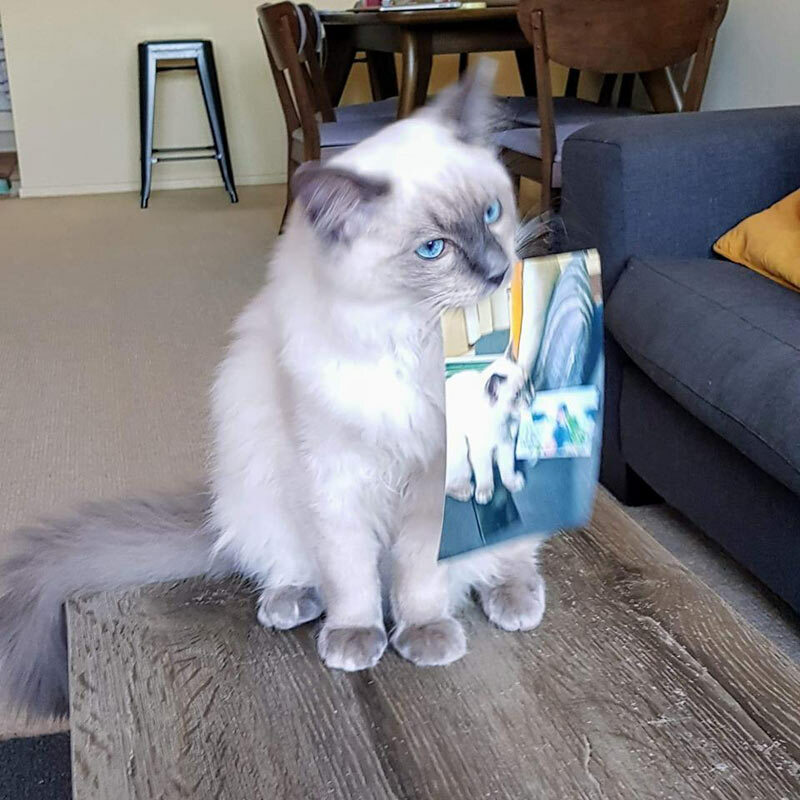 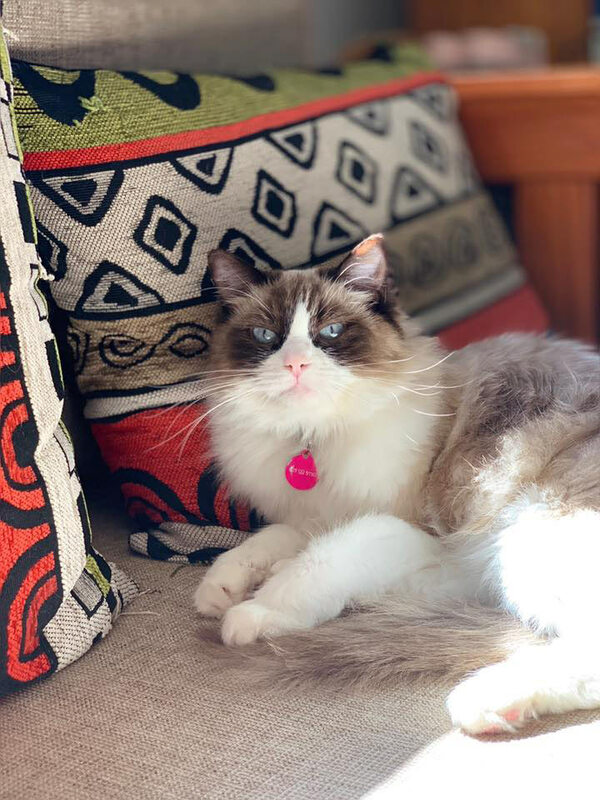 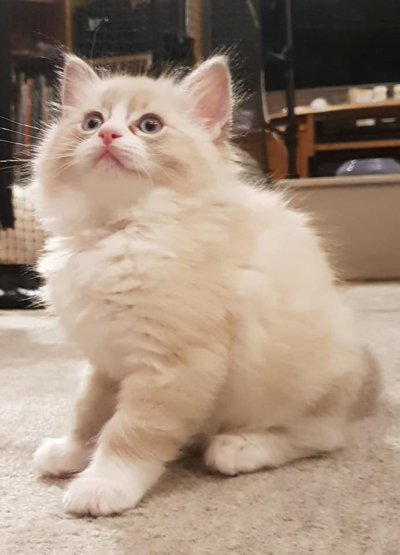 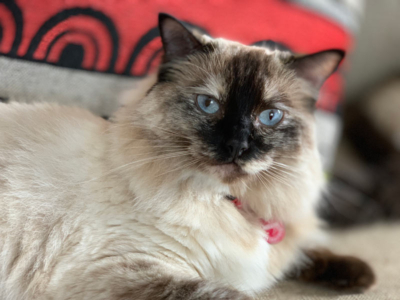 We are a small ragdoll breeder cattery located in urban West Auckland. 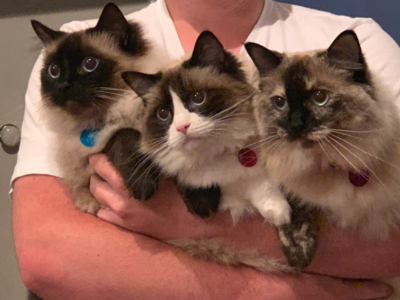 We breed only a small number of Ragdoll kittens each year. At present the Ragdoll kitten colours produced are seal, blue and cream. 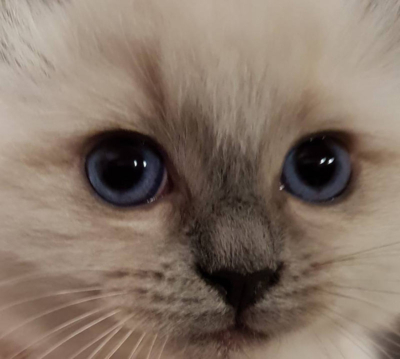 However, we are planning to expand into lilac and chocolate colours. 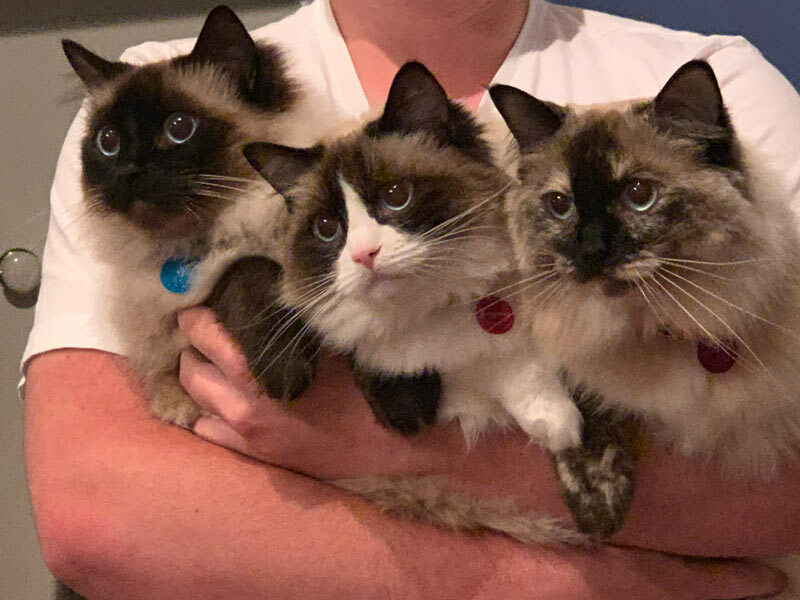 The patterns we produce are bi-colour, mitted, and colour point. 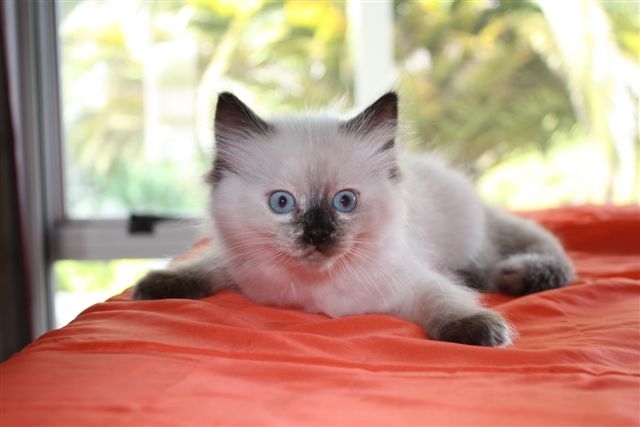 We also produce tortoiseshell and tabbies (lynx). 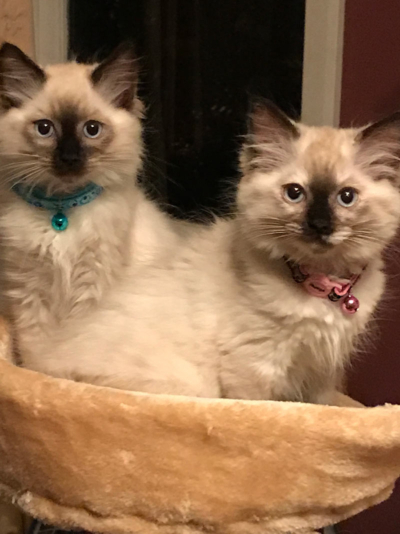 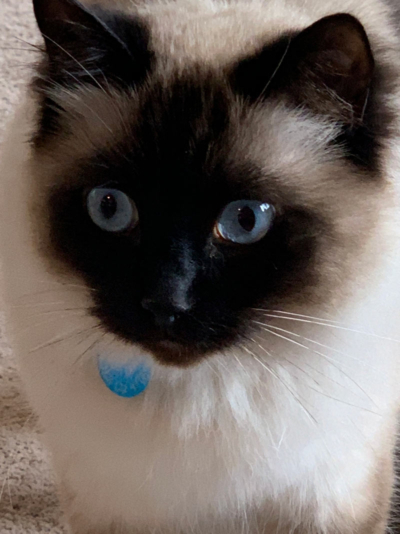 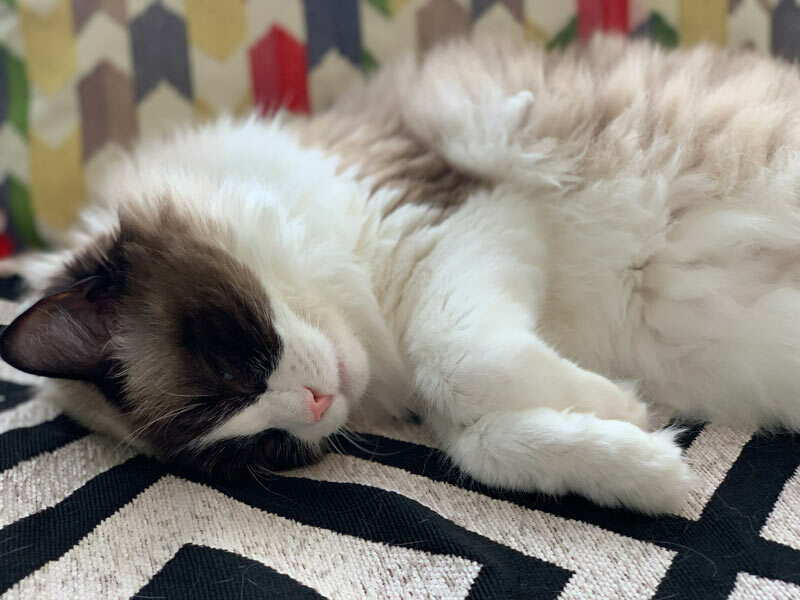 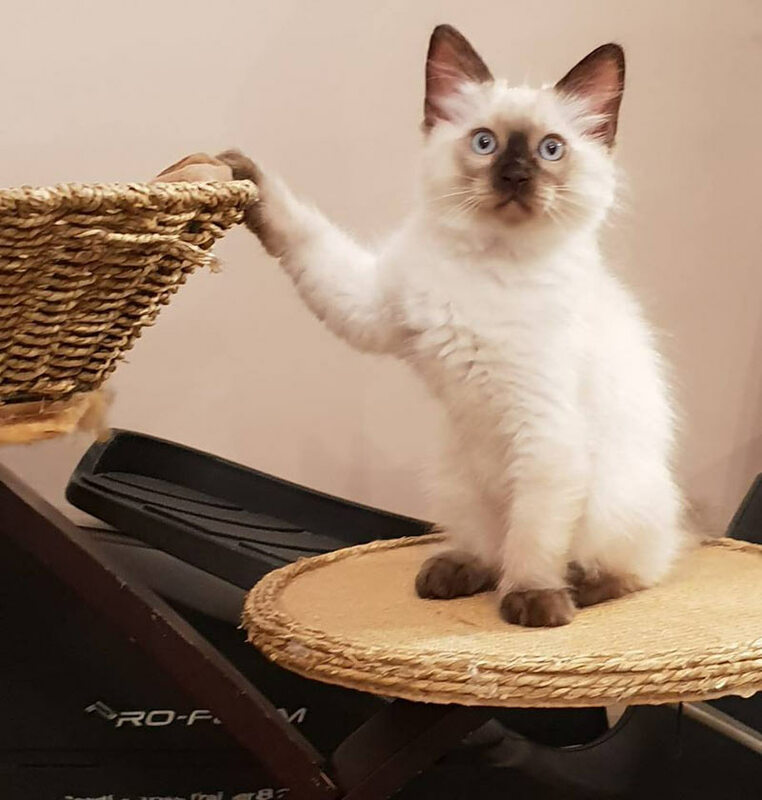 Our ragdoll kittens are all registered and HCM (Hypertrophic Cardiomyopathy) AND PKD (Hypertrophic Cardiomyopathy) clear negative by parentage.